Note: Not intended to hold a bowling ball. The Brunswick Touring Duffle Bag is your to go back when hitting the road! The bag has a reinforced abrasion restistant bottom for supreme durability when traveling with all your essentials! It also has large side pockets for convenient access of your most important accessories! Not intended to hold a bowling ball. 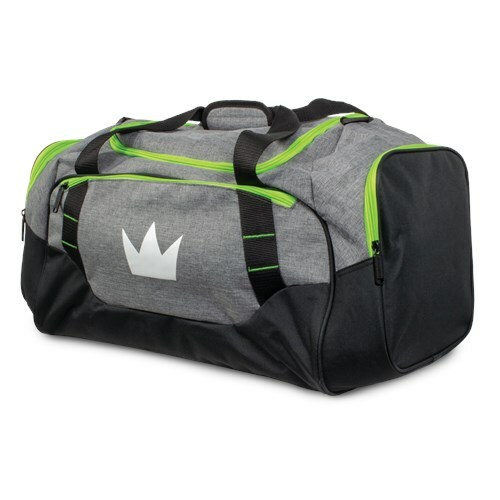 Due to the time it takes to produce the Brunswick Touring Duffle Bag ball it will ship in immediately. We cannot ship this ball outside the United States.